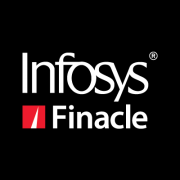 Australian Military Bank (AMB), one of Australia’s longest serving mutual financial institutions, and Infosys Finacle, part of EdgeVerve Systems, a wholly-owned subsidiary of Infosys, announced the go live of the Finacle banking solutions suite to drive AMB’s ambitious digital transformation programme. 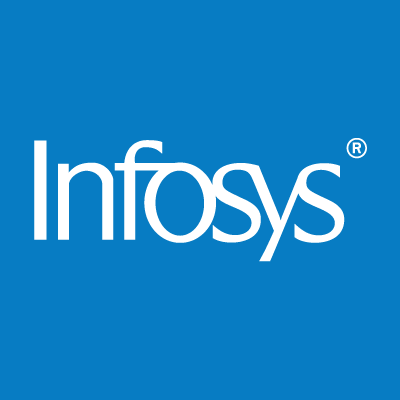 The comprehensive, Australia-ready digital banking solution stack, has been implemented in a fully Software-as-a-Service (SaaS) model, hosted out of Infosys data centres in the country. Finacle has enabled AMB with significant operational benefits and cost efficiencies, along with enhanced security and scalability. AMB is now able to provide both its staff and members, a world class banking experience, equal or better than leading global banks. The Finacle solution stack replaced AMB’s legacy systems to enable the bank to keep pace with new technology developments and allow a speedy response to market demands. Additionally, the Finacle solution enables open application programming interfaces (APIs) that overcome limitations for the bank’s ability to work effectively with ecosystem partners. The entire implementation of the Finacle solution stack, including core banking, origination, payments and channels, was completed in just ten months, providing feature rich, truly digital retail banking functionalities for AMB. Since the go-live, the bank has been processing on average of 40,000 mixed transactions per day, along with 22,000 card transactions and close to 7,000 composite payments transactions on average per day. The new origination system has helped the bank make the origination process simpler and drive the creation of a pipeline of over AU$ 61 million worth of loans during just the first month post go live. AMB is now able to onboard new members and open accounts, complete with transactions enabled, within minutes. The bank has signed up close to 3,000 new accounts across different account types since go live. The new internet banking and mobile banking channels have seen a 46% increase in registrations and more notably a 116% increase in the mobile app registration. For the first time, AMB users have access to an integrated personal finance management (PFM) tool which enables among other things budget creation, goal settings and ability to track spends. Cutting-edge localisation capabilities in the solution, including 16 integration touchpoints, have empowered AMB to establish seamless end-to-end integration with major allied services providers and key partners such as credit bureau, ATM providers and payments solution providers. The Finacle solution also provides the bank out of the box capability for required regulatory reporting. 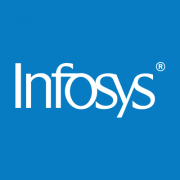 The solution is hosted out of Infosys data centres in Australia that conform to ISO-27001 standards for information security. The application has also been certified as being PCI-DSS compliant. John Ford, CEO of AMB, says: “At AMB, we aspire to be a great niche bank by transforming into a modern, nimble, new age digital bank. We chose Infosys Finacle so we could easily adapt to the dynamic and complex banking landscape, while serving our members’ financial needs in a secure manner.